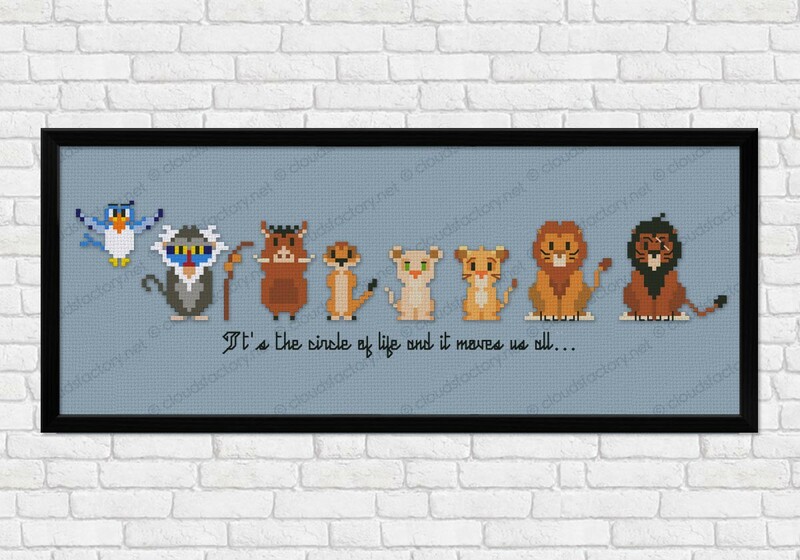 It's the circle of life.... 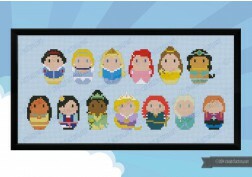 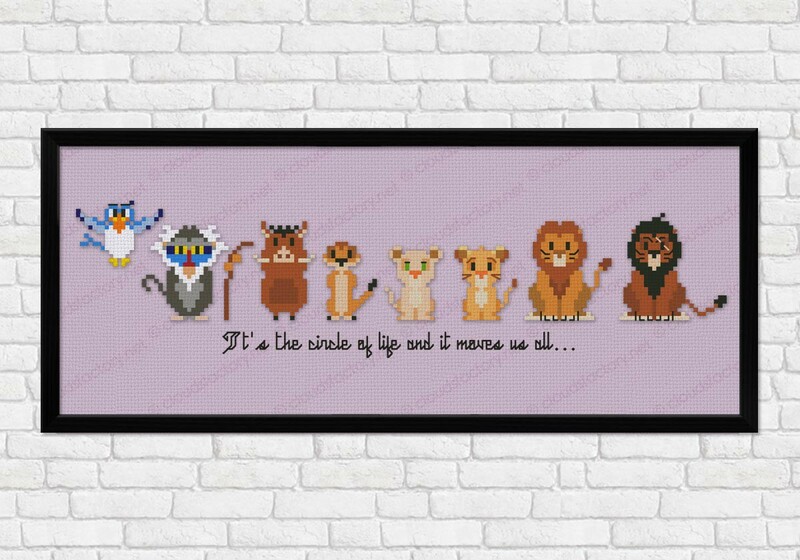 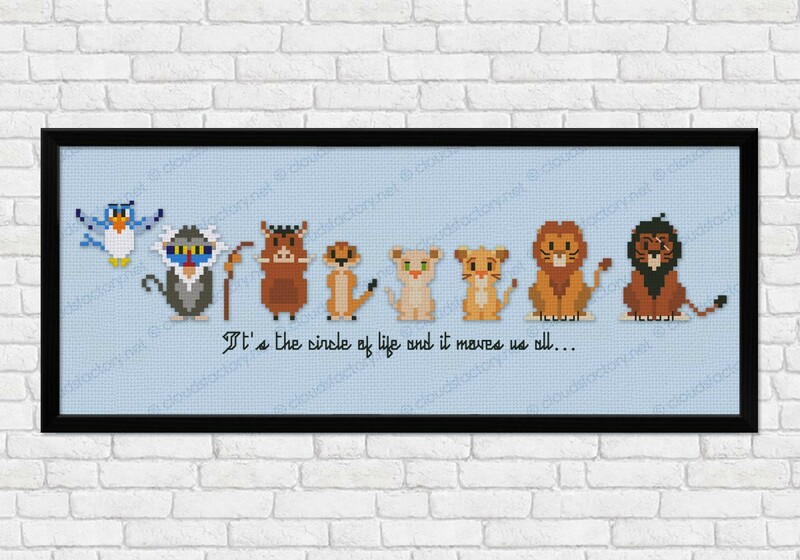 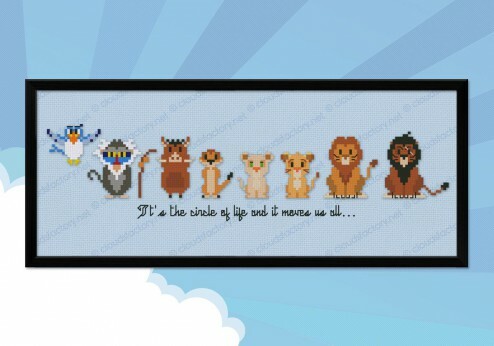 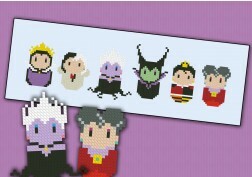 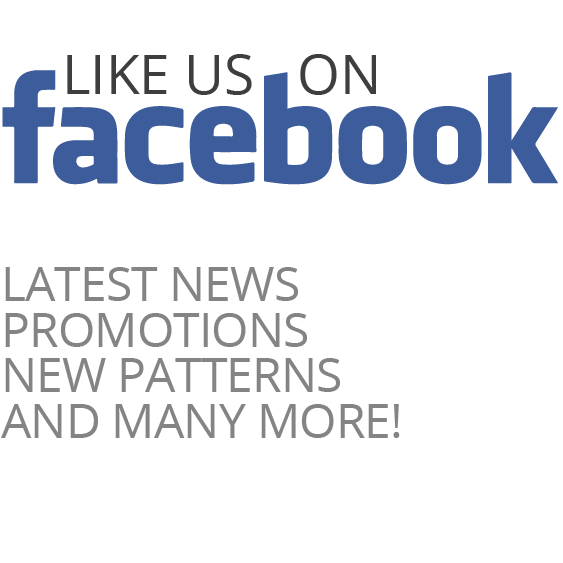 This cross stitch pattern features Zazu, Rafiki, Pumbaa, Timon, Nala, Simba, Mufasa and Scar from The Lion King. 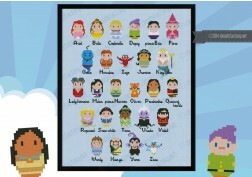 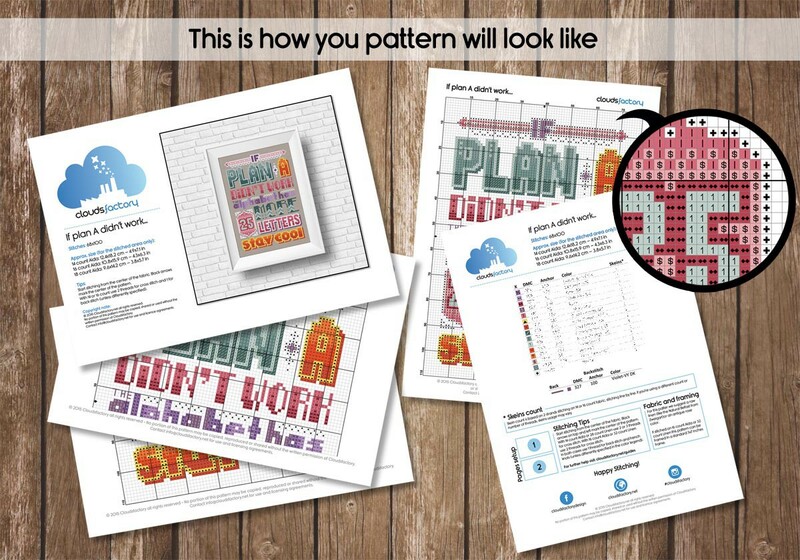 A perfect decoration for kids room!